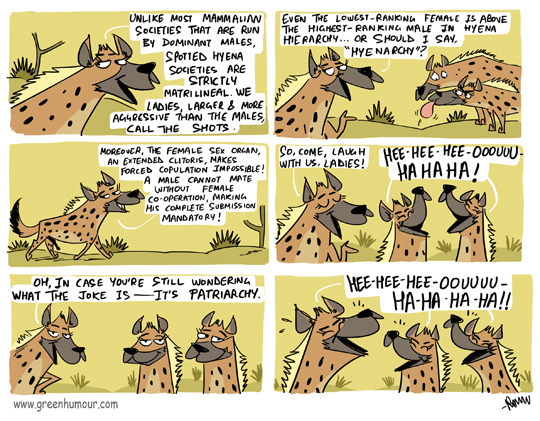 Come, laugh with the Spotted Hyenas! Comic from my column with Sunday-Mid-Day. Prints available on my webstore here. (For orders within India, A3 posters are available for INR 500 for the first print, and 200 for the second copy onwards. Emial me on rohanchakcartoonist@gmail.com to place an order).